Convergence Review - What Is Convergence? What is convergence? Moving forward. Evolving. Changing. Meeting some destination, form, or goal. All of these are appropriate definitions for that simple question. 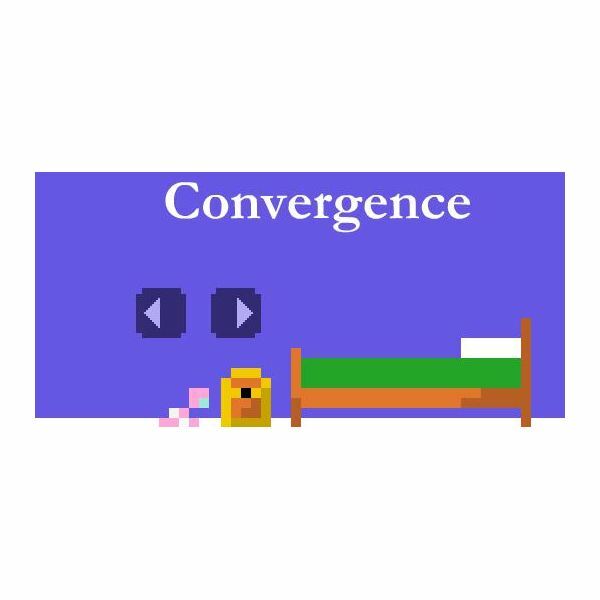 Now, what is Convergence, the game? Oddly enough, those same definitions can be used to describe this browser-based indie title by developer Streetlight Studios. Convergence is a game of consequence. And while one might assume that a game of this nature and of this short length may not deliver, it most certainly offers a gratifying experience and proves that video games don't need to be long to be amazing. Convergence tells the story of life, from infancy to old age. The game isn't deep on narrative, but it provides enough dialogue and character interaction to tell a story that goes from cute to touching to chill-inducing. There are no cutscenes in this offbeat 2D game, and there are certainly no surprising plot twists. You shape your character's life by making simple decisions, and you watch as the protagonist's life unfolds as a result of your actions. No, this game is in no way heavy on narrative, but it tells the story of life in a realistic manner: it just happens, and before you know it, it's over. Convergence has light platforming and puzzle-solving elements, but the main emphasis of the game is on its decision-making mechanics. You start off as a baby who gets challenged by his older brother to see who can collect the most toys in the shortest amount of time. Upon reaching the goal, you come across your mom, who tells you it's time to stop playing. Here, you are faced with your first decision. Do you obey your mom? Or do you ignore her and choose to play with the toys that took so much trouble to acquire? Depending on your decision, you either become a workaholic executive or an office grunt. You are then tasked with multiple problems. Do you run home to your loving wife and spend time with her? Do you stay at work after hours and fill out tedious paperwork? Do you get your love some flowers? Do you give a kid who can't afford an ice cream cone your freshly purchased treat? Figuring out what to do is almost like a puzzle in and of itself, and the decisions you make ultimately shape not only your character, but his future and the future of the people around him. Convergence is a consequence-driven game that accelerates life to about five or eight minutes. The folks over at Streetlight Studios have managed to successfully compress an entire life into a single game, and, surprisingly, it manages to deliver the goods. The moment you get through the game, you'll either be filled with joy, slight regret, or both. You practically feel what your in-game character is feeling. And because of the nature of the game, you're compelled to play through it again, making different choices subsequently. The controls in the game are extremely simple, and rightfully so. Even when tasking you with platforming and puzzle-solving, Convergence isn't about providing a complex gameplay experience from a mechanical standpoint. Because of this, it would be strange for the game to feature a complicated control scheme. No, all you need here are the left and right arrow keys (or A and D) and the space bar. The visual design in Convergence is cheerfully simple. The pixelated look goes hand in hand with the 2D design of the game perfectly, and the light colors are satisfyingly artful. If you enjoy games that rely more on style than technical strides, Convergence will hit the spot and successfully provide you with some wonderful imagery. It's also interesting to see how well Streetlight Studios managed to create a life sim while using simple, non-realistic graphics. For that, you really have to give these guys major props. Like the graphical presentation, the sound design in Convergence is simple and to the point. 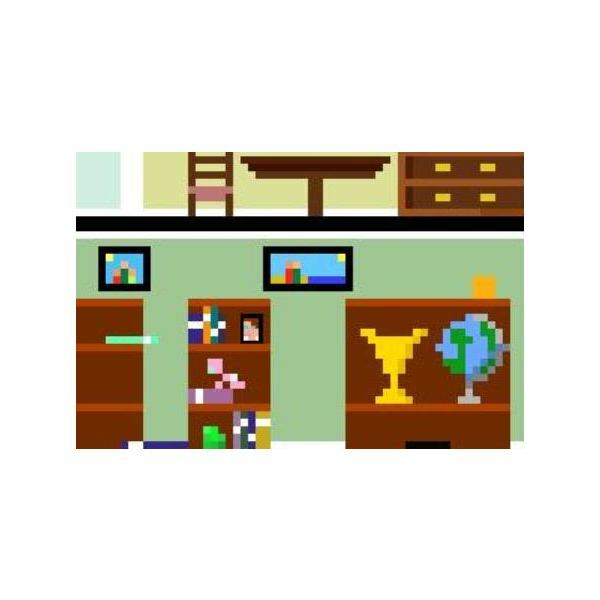 The game consists of a handful of themes that fit the game's "story of life" approach quite well. 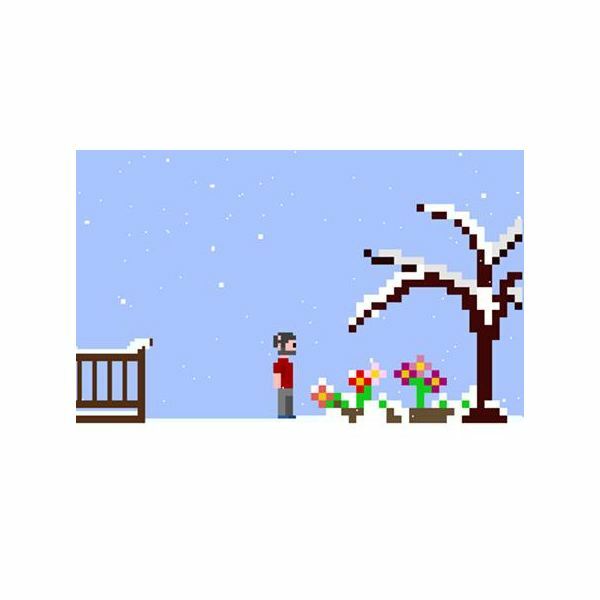 Simply put, the music in this game is nice, and it provides a good ambience as you experience life in this indie title. So, what is Convergence? In a nutshell, Convergence is a quick look at life–it's life literally flashing before your very eyes. Convergence lets you play through existence, which we often take for granted, and it lets you experience multiple outcomes. The game may be short, but its concept is impressively well put together. Indie developers often attempt to make a splash with their first games. Streetlight Studios has done just that. Convergence is a touching, heart-warming game, and it proves that video games can tell an amazing story regardless of whether they last 40 hours or eight minutes.